Moving? Where do I start? After you have pre-qualified with your lender, found a home an put it under contract with a member of the Griffin Group the real estate team the real work begins. Moving. I have moved all over the world with children (military spouse) there was always a list of things to be done for the military move to go smoothly. 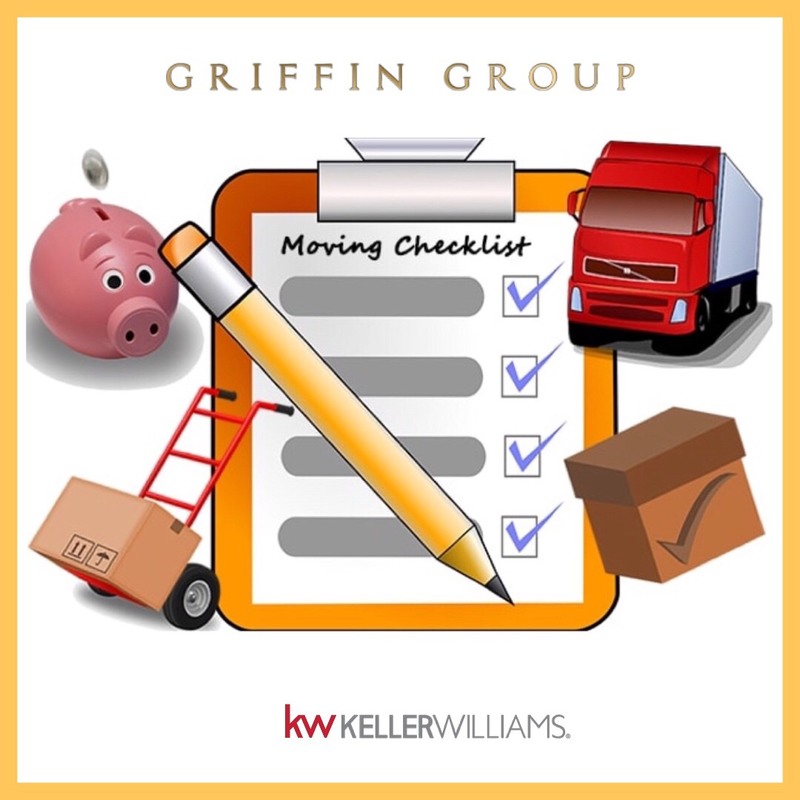 Here are some tips for moving for you and your family. If you choose a professional mover agents at the Griffin Group have referrals for you to consider.